This Labret is Internally Threaded which means that the thread is on the ball which goes into the hole in the labret stud, this enables the body jewellery to be fitted into the piercing smoothly and without any snagging. 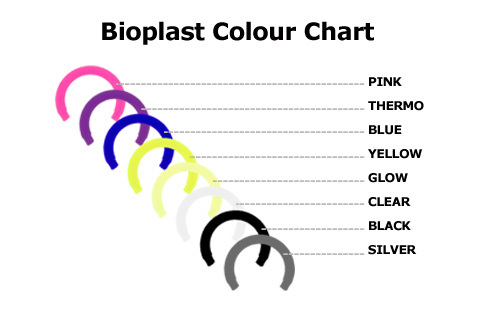 It is made out of Titanium which is then finished with a Hypoallergenic Gold PVD coating which gives a stunning overall look to this shiny labret and also makes it biocompatible and comfy to wear. 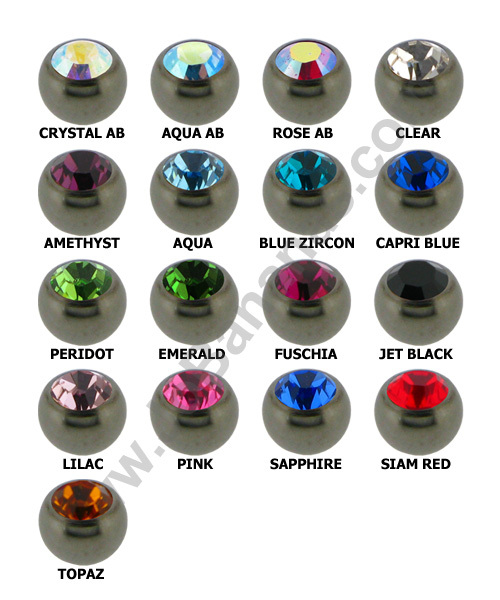 The thickness of the labret is 1.6mm (14 Gauge) and it is available in either 6mm, 7mm, 8mm or 10mm lengths and has a 3mm ball that is set with a Swarowski Crystal which really sparkles. 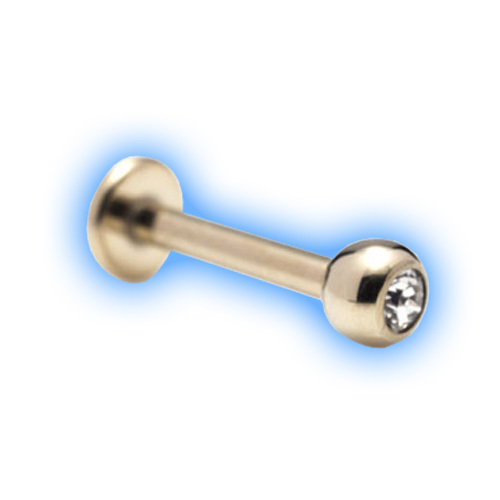 This is a fantastic alternative to a real gold labret because it is much cheaper and the material is much more suitable for wearing in piercings meaning that it can be worn in both initial and established piercings. 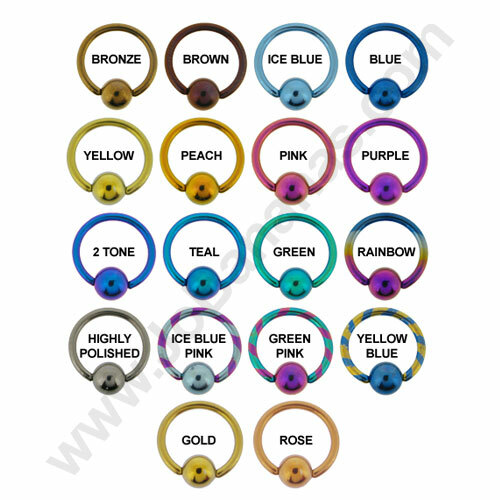 The crystals are available in either Clear, Crystal AB, Amethyst, Aqua, Blue Zircon, Light Amy, Light Rose, Light Siam, Peridot, Rose or Sapphire and we also sell spare ends so you can change your look to match your outfit without having to change the entire labret. "Thanks for the wonderful service, exactly what I ordered and arrived extremely quickly and well packaged." "Always fast delivery and excellent quality"
"Quick delivery and products really good thank you."